thanks for the response about the presets issue, between iphone and ipad versions, however i already bought the presets on both platforms that is why i was upset. you stated it was in your manual. 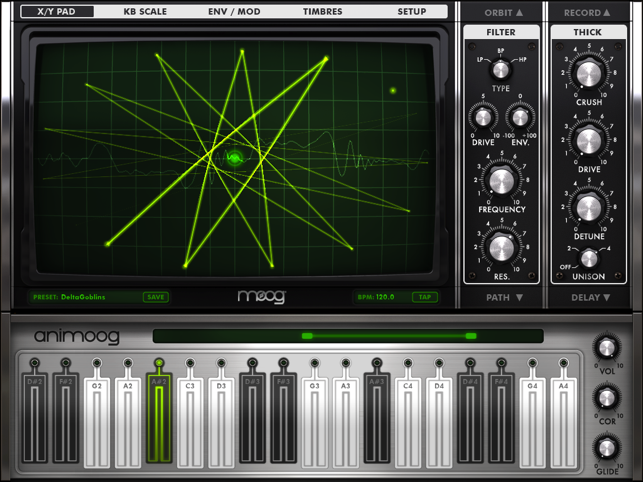 i support Moog and that is why i paid extra for the presets on both devices. i want this to continue to grow. please list the features on the app store so it will be noted, as many programmers like myself would like presets ease of use transferable but easily exportable. also why is the app store now saying iPad only app? depending upon the situation, and composing plan. 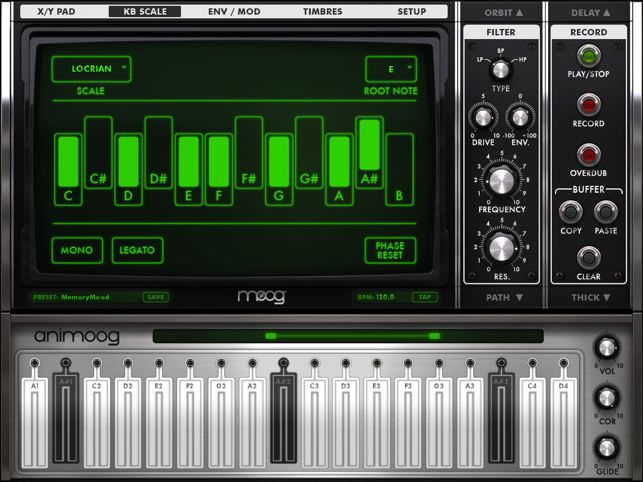 Look, let’s be completely honest, most ISO synth apps, are just not studio quality, and I own almost every top paid iPad synths. 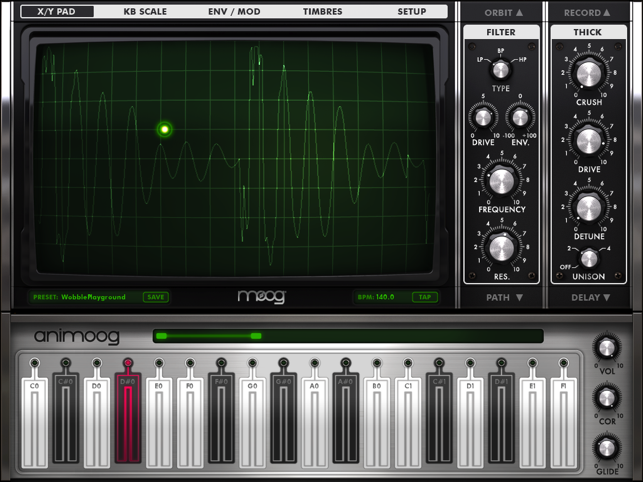 I bought the Model 15 (Moog) and was just blown away. 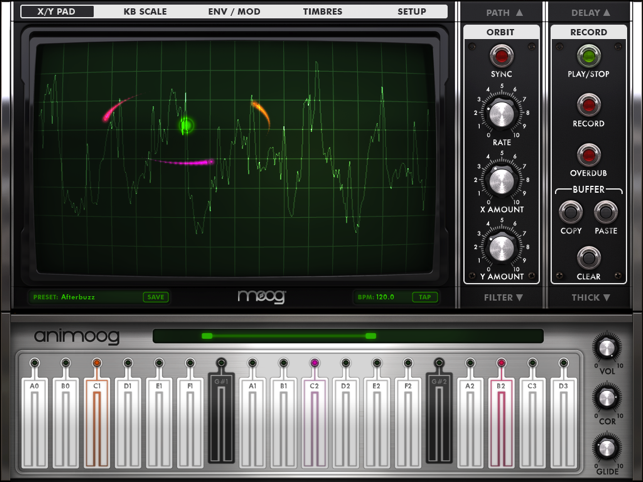 Then last night they offered the Animoog for $4.99 and I didn’t hesitate, now I’m kicking myself for waiting so long... 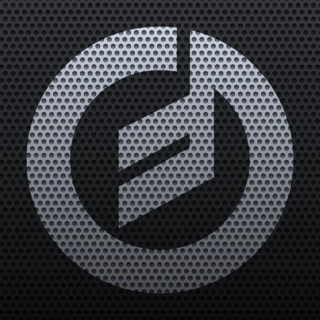 The sound is AMAZING! 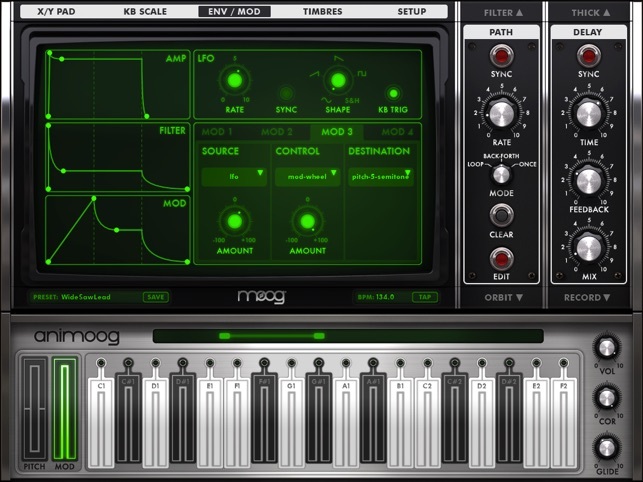 The Sunrizer offers beautiful sounds as well, but nothing can top the sound of these 2 apps by Moog. Time to fire up Protools and start recording!